First editions of Gavin Black's A Big Wind for Summer (Collins, 1975), William Haggard's The Scorpion's Tail (Cassell, 1975), Michael Gilbert's Death of a Favourite Girl (Hodder, 1980) and Andrew York's The Combination (Severn House, 1984). 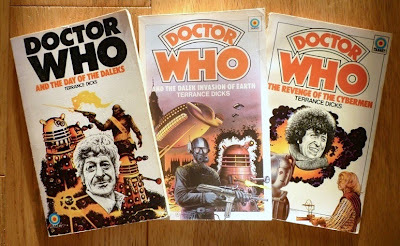 Haggard, Gilbert and York I've blogged about before (Gilbert only very recently), but Gavin Black is a new name to Existential Ennui. The pseudonym of Oswald Wynd, Black published fifteen thrillers from 1960 to 1991, thirteen of them, including A Big Wind for Summer, featuring businessman and adventurer Paul Harris. They were well-regarded in their day, so I'm looking forward to trying one. first printings of Doctor Who and the Day of the Daleks (1974), Doctor Who and the Dalek Invasion of Earth (1977) and Doctor Who and the Revenge of the Cybermen (1976). 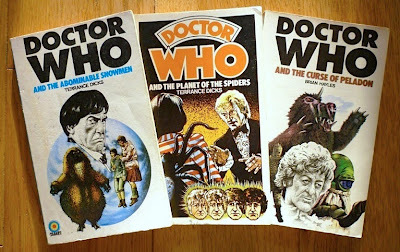 Also in that lot was the first Target Who novelisation, Doctor Who and the Daleks, which I blogged about back in May (and of course there's this post from 2011, about what the Target novelisations mean to me). 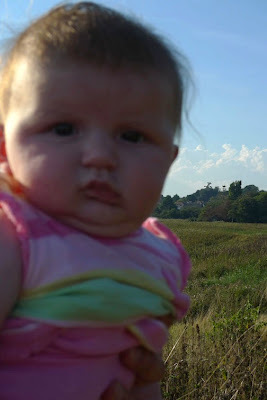 So, that was Framlingham. 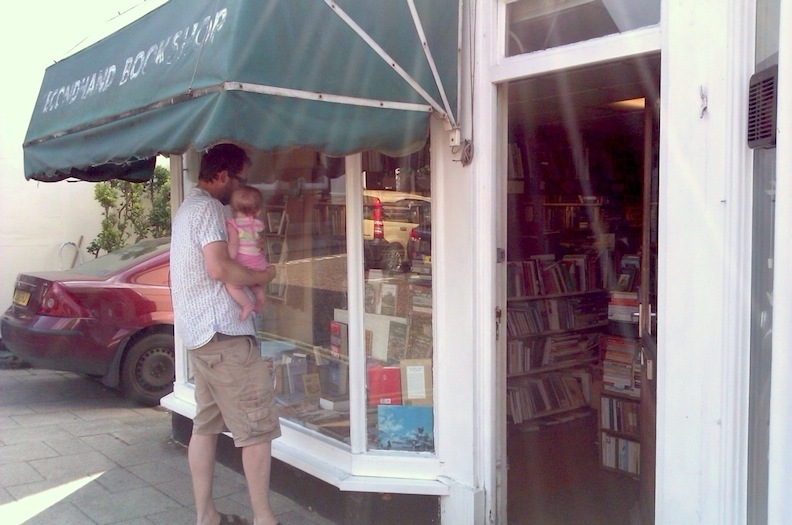 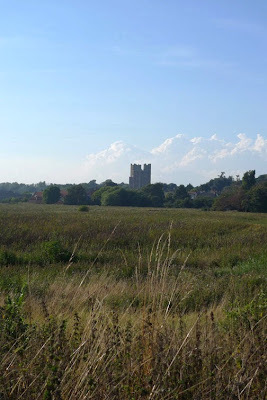 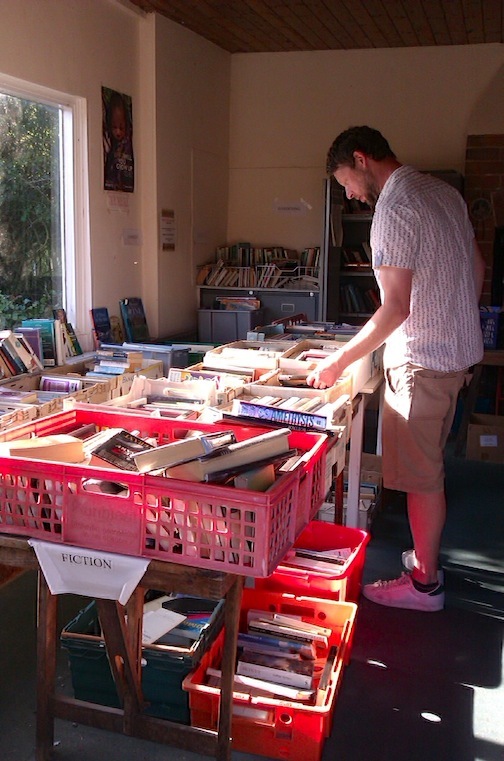 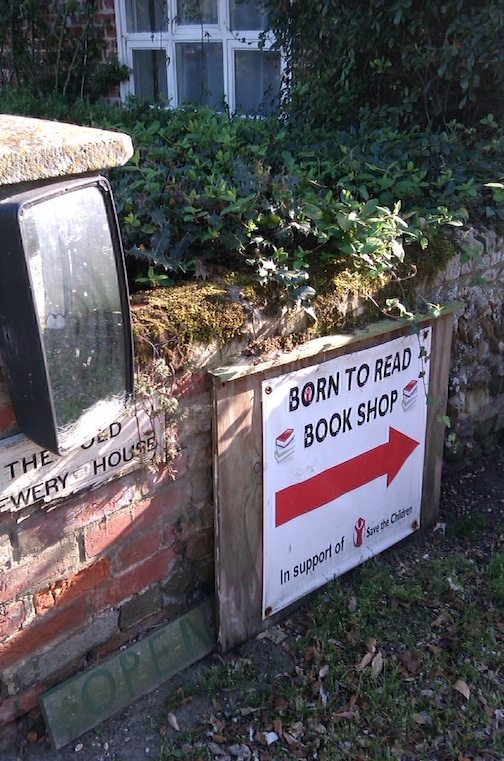 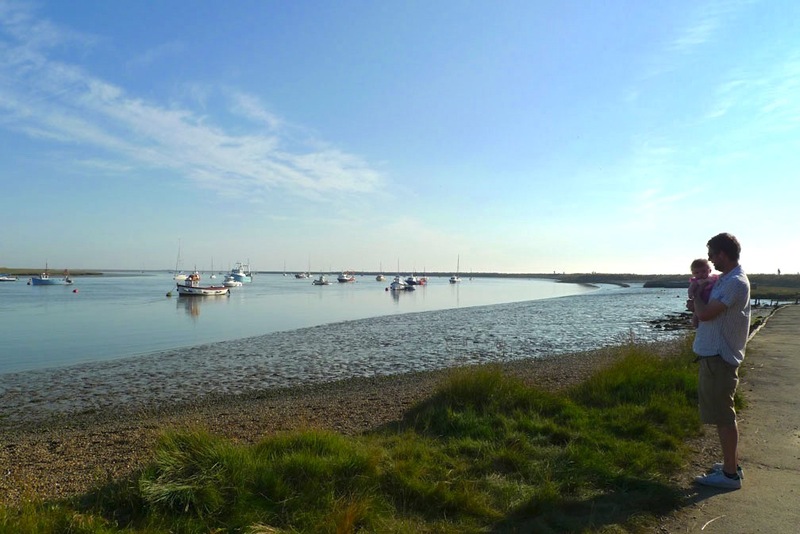 From there we headed to Orford, for once not because there was a secondhand bookshop there – as far as I knew there wasn't – but because it had been recommended to me as a lovely place to visit. Which it was, especially the quayside, where we got talking to an elderly local gentleman who told us about his wartime exploits in Africa and Italy and how he'd finally been posted to Auschwitz at the end of World War II, in total spending seven years in Europe. 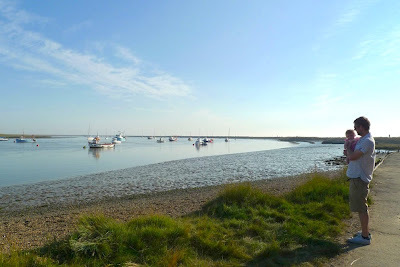 He also explained how Orford Ness had been used for all sorts of military shenanigans in the decades since WWII, including as an airstrip, a Cold War listening station, and for nuclear testing; you can still see the structures known as the "pagodas" from the quayside, and apparently there are miles of tunnels beneath what is now a nature reserve. Brian Garfield's Recoil (Macmillan, 1977) and Desmond Lowden's Bellman & True (Eyre Methuen, 1975). 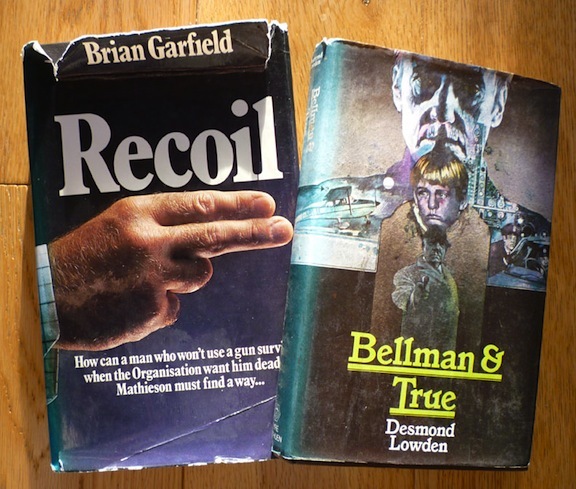 Garfield I've covered previously, when I reviewed his best-known novel, Death Wish (1973), but Desmond Lowden is another new name to Existential Ennui; I picked up Bellman & True because I dimly recalled the 1980s TV adaptation, but the novel has a following too – there's a Friday's Forgotten Books review here. 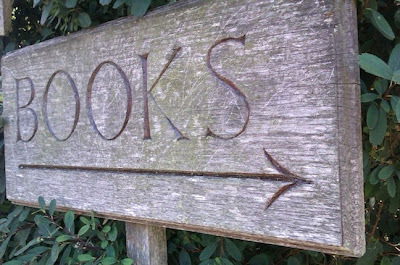 I think I might have slightly ruined our holiday by taking us to so many bookshops, so you probably had the right idea, Jane. 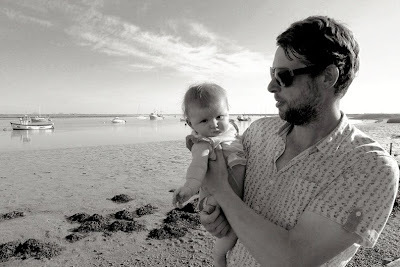 Your holiday looks like it was a bit more traditionally relaxing! 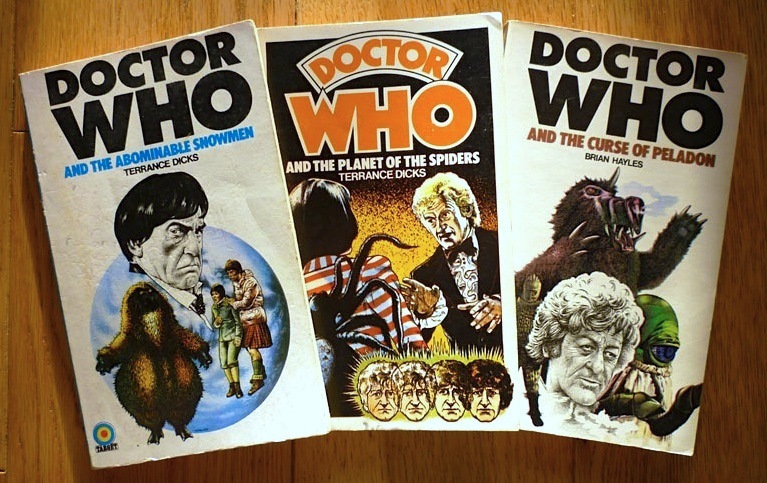 Those editions of The Curse of Peladon and The Abominable Snowman were the first two Target book I ever bought, for 15p each from the 'junk shop' in Braunton, when I was about 9 or 10. 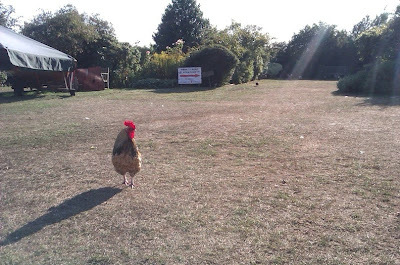 I have a lot to thank Mr Dicks for. I didn't buy any Target books until I moved to Lewes – I used to hire them out from Beckenham Library when I was a kid, although a good many of them must have been the Allen hardbacks. 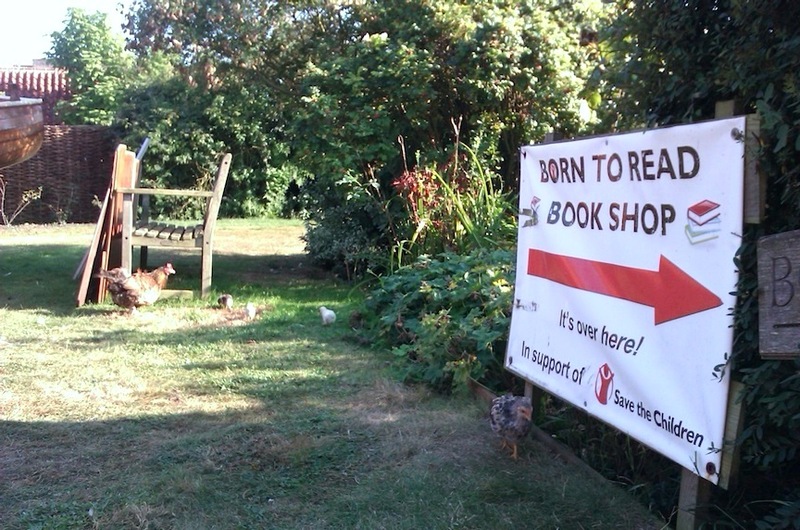 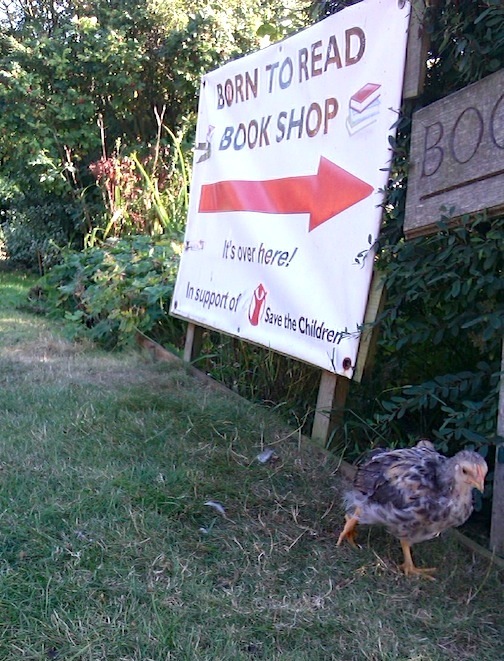 Gotta love a bookstore with live chickens!